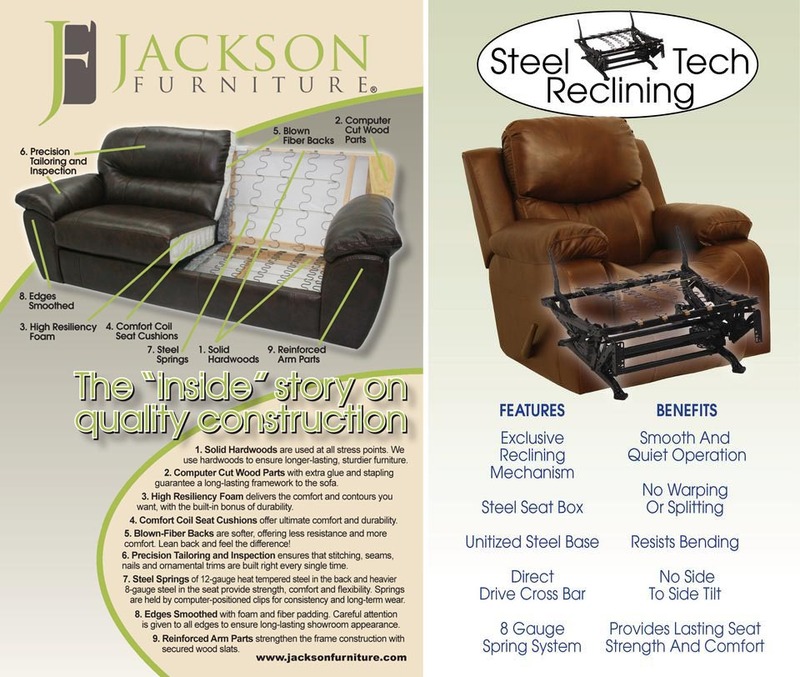 Posted on September 25, 2013, in Brands We Carry and tagged jackson furniture, suburban furniture, suburban furniture brands, suburban furniture nj. Bookmark the permalink. Leave a comment.